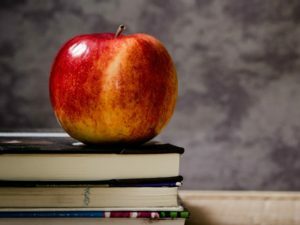 The school year is almost here, and our Resource Partners at Oak Wealth Advisors, LLC, offers their advice for having school success. Take a look at our favorite tips below, and read the full list at this link. Seek knowledge. Well-informed families tend to have children who have more success in school than those who don’t educate themselves about available resources. Share praise frequently. School staff members who know their efforts are appreciated are going to be more receptive to new ideas and be more positively predisposed toward your child. Keep good records. Both for reminding you of school success that has been achieved and for being a reference when issues arise, detailed records have great value. Plan for transition before your school initiates the discussion. Thinking ahead about adult goals and life skills as early as middle school will allow for a more productive transition process and increased clarity in goals at the start of high school so that the final years of school can be as productive as possible. To read the rest of the list and to see other resources from Oak Wealth Advisors, click here. 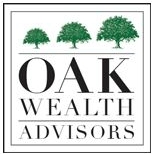 Oak Wealth Advisors was founded to provide families with members with disabilities experienced financial advice and investment management services. To learn more about the services Oak Wealth Advisors provide, visit www.oakwealth.com.